I was curious where you found the picture at the top of the page? I would like to use it in an awareness project I have. I appreciate all the help. 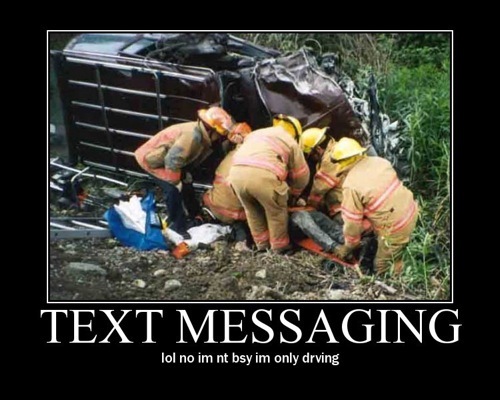 The text messaging photo? Pretty sure it was just off google images.